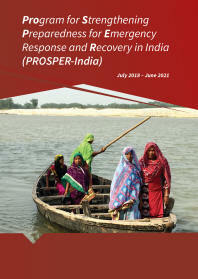 Asia is the most disaster-prone region of the world, where loss of life and property from natural hazards is very high, hindering sustainable, broad-based development. As population and economic activity concentrate in rapidly growing cities, urban areas become increasingly vulnerable to disasters. Where properly managed, however, cities also represent a critical opportunity to mitigate damage from natural hazards. 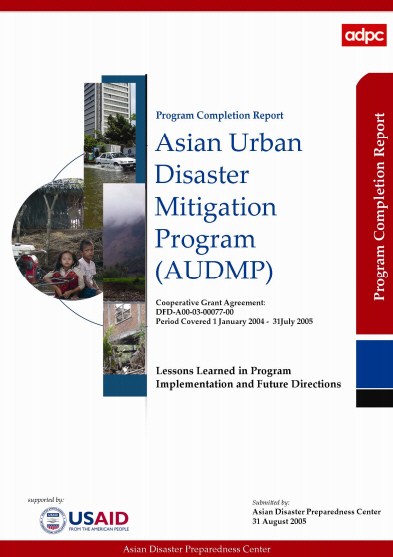 The Asian Urban Disaster Mitigation Program (AUDMP) was designed to respond to the need for safer cities. The ultimate goal of the program was to reduce the disaster vulnerability of urban populations, infrastructure, critical facilities, and shelter in targeted cities throughout Asia. 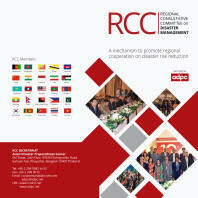 More specifically, AUDMP aimed to: (i) establish sustainable public and private sector mechanisms for disaster mitigation that will measurably lessen loss of life, reduce the amount of physical and economic damage, and shorten the post-disaster recovery time; and (ii) promote replication and adaptation of successful mitigation measures within target countries and throughout the region. 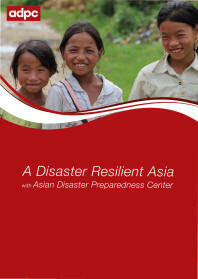 Since its inception in 1995, AUDMP has made significant impact in reducing the disaster vulnerability of urban populations, infrastructure, critical facilities, and shelter in target cities of nine countries in Asia – Bangladesh, Cambodia, India, Indonesia, Lao PDR, Nepal, Philippines, Sri Lanka, and Thailand. In all the project countries, AUDMP has not only raised awareness of disaster mitigation among various stakeholder groups, but has also demonstrated a number of successful methodologies and approaches for implementing disaster mitigation in varied geographical, social and cultural contexts. “train-the-trainers” approach for passing on technical skills via a core curriculum in hazard assessment and mitigation. The courses are being offered by in-country partner institutions on a regular basis to multi-stakeholder audience while ADPC continues to conduct regular annual courses in the disciplines of Urban Flood mitigation (UFM) and Earthquake Vulnerability Reduction for Cities (EVRC) courses.